Replacement component for the complete DataMan Handheld Verifier. 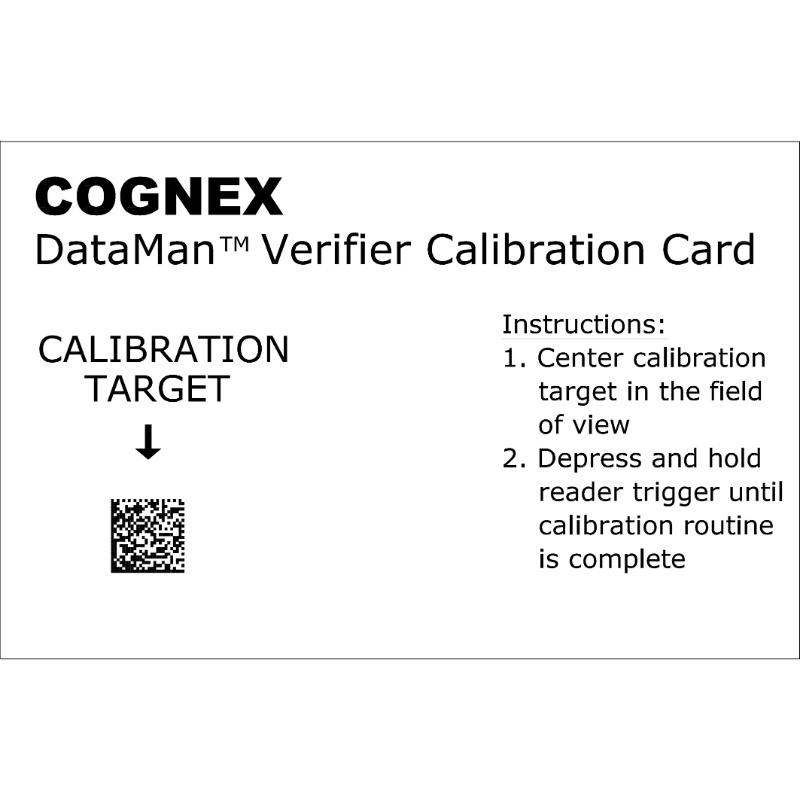 The calibration card establishes reference for part surface reflection values as well as reference for actual printed cell size of 2-D codes. 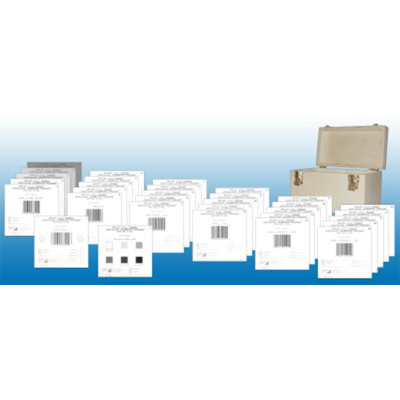 2-D Calibration Target Code is 26 x 26 15 MIL ECC 200 DataMatrix. 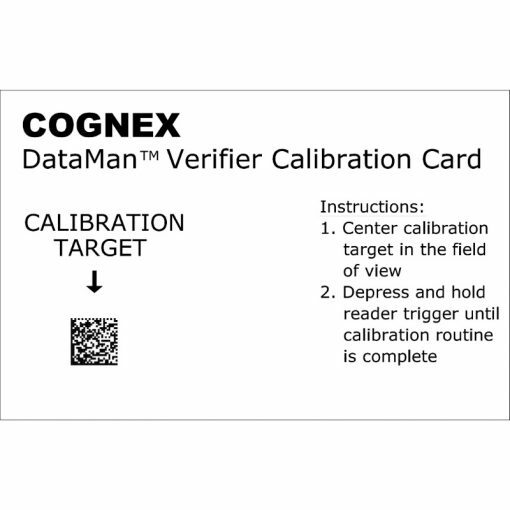 The calibration card establishes reference for part surface reflection values as well as reference for actual printed cell size of 2-D codes. Replacement component for the complete DataMan Handheld Verifier.